Has one of your kids ever drawn something so beautiful that you want to remember it forever? Even better, you want to keep it close to you, or show it off to your friends? Perhaps you want to show your appreciation but don’t want to risk damaging their precious scribbles? Maybe they truly are the next Da Vinci or Van Gogh. But the likelihood is, their drawing means something to you and only you. After all, as their parent, you are usually slightly biased. 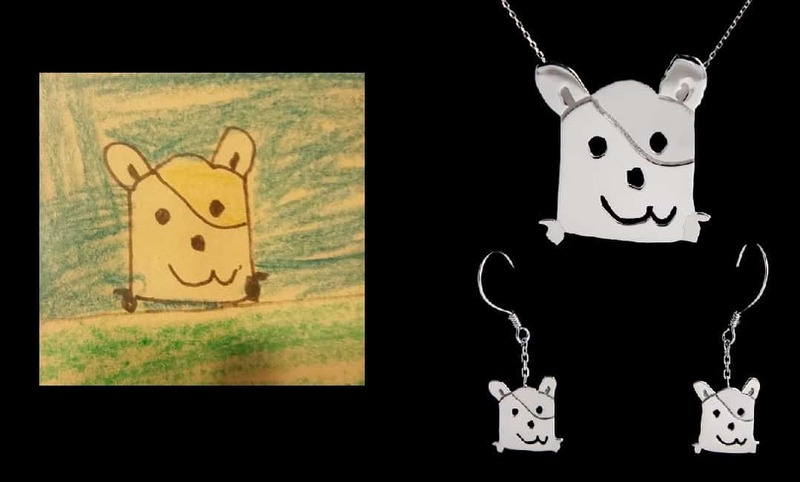 However, this jewellery company are turning your kids’ art into one-of-a-kind necklaces for the perfect treat. 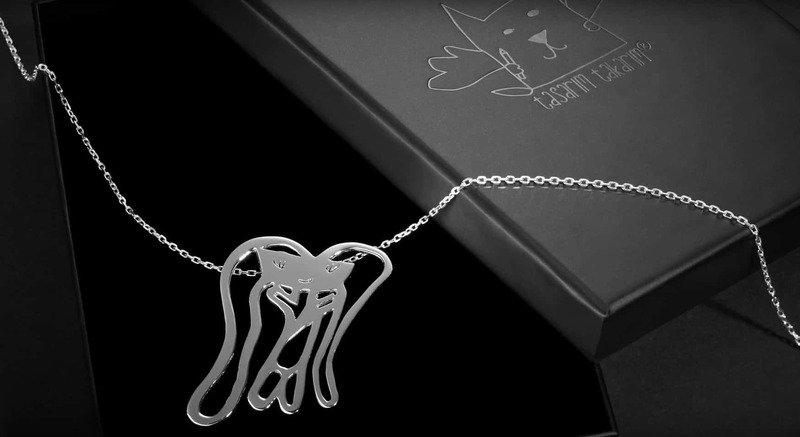 Now’s your chance to get that personal favourite drawing immortalised in silver. Tasarim Takarim Studio is based in Turkey, but it’s worth paying for international shipping! The two women who run the business are Yasemin Erdin Tavukçu and Özgür Karavit. Yasemin is a painter and children’s art decorator, and Özgür is a sculptor and goldsmith. They are utilising their talents by making these beautiful one-off pieces for parents the world over. “We believe that the children drawings are the primal building stone of the children’s creativity. The best way to support their creativity is to love, respect and give importance to their art.” Their mission statement supports love and affection and building confidence in children’s creativity. They specialise in making silver jewellery, but their range covers everything from necklaces to tabletop sculptures! Which drawing would you get made into a piece of wearable art? Do you think you’d buy one of these to support your kids and show off their art? Let us know in the comments, and share with any parents you know! 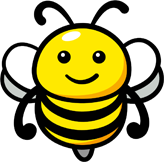 You can also check out similar stories on Happiest.